For teachers, Pobble provides great resources and WAGOLLs to plan lessons and engage pupils. They can assess and moderate writing on the platform, too. Having all of this in one place saves teachers precious time. View evidence of our impact here. For pupils, Pobble provides a global audience, which can include their extended family, friends and even famous authors. Pupils especially enjoy the positive, constructive feedback from their peers from around the world. Pobble provides a real purpose to write, which is proven to impact attainment. 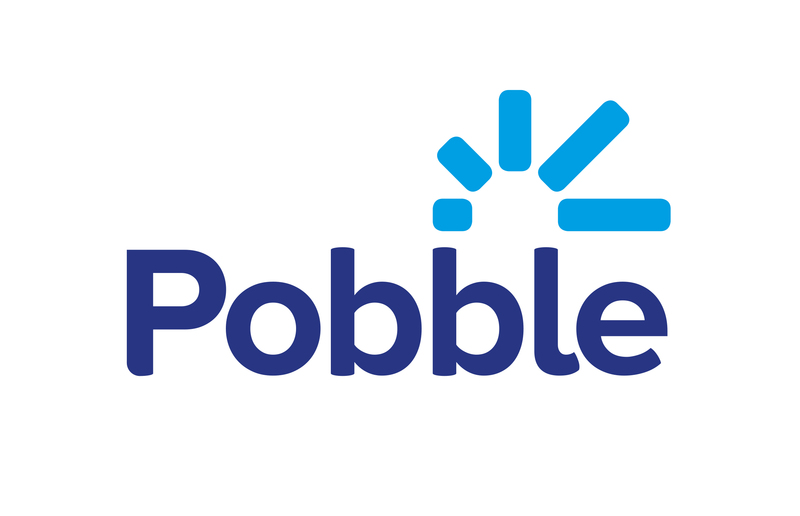 For parents, Pobble provides a unique connection with their child’s learning journey and a way to be present in their progression at school. Find out more here.